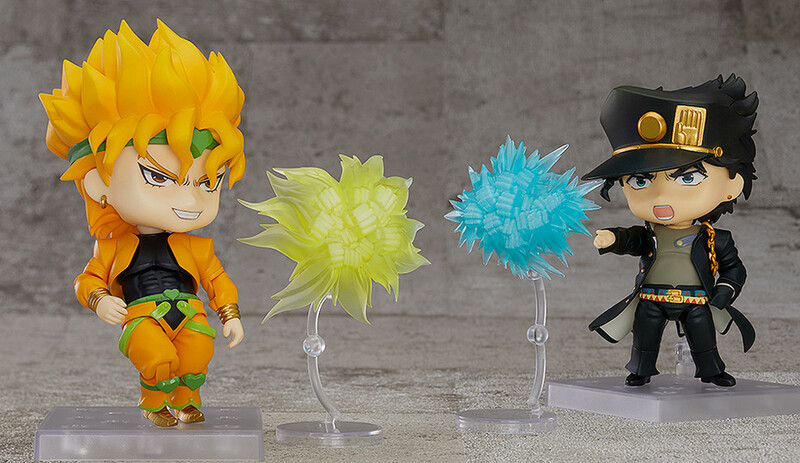 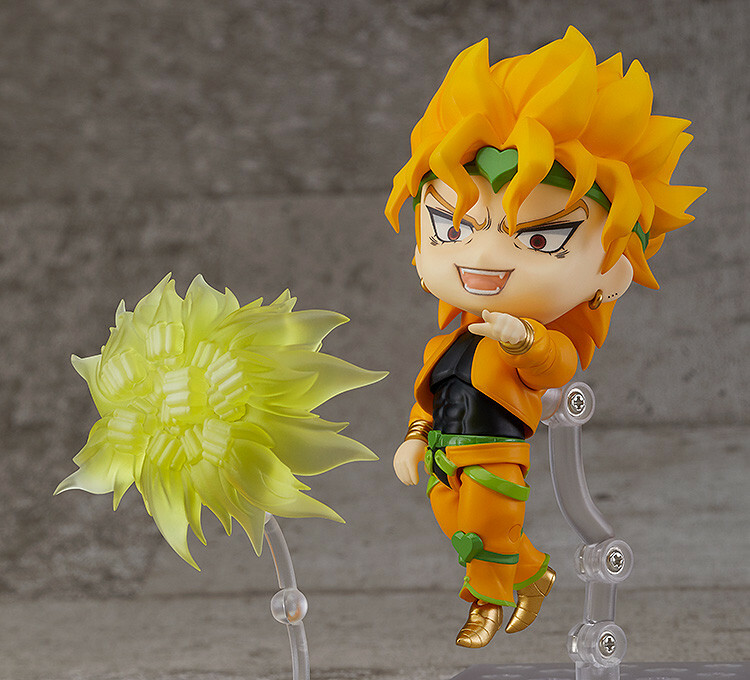 Displayed with Nendoroid Jotaro Kujo (sold separately). 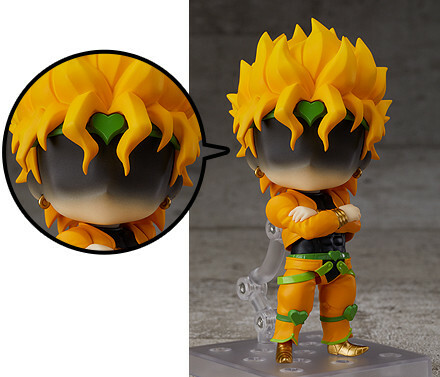 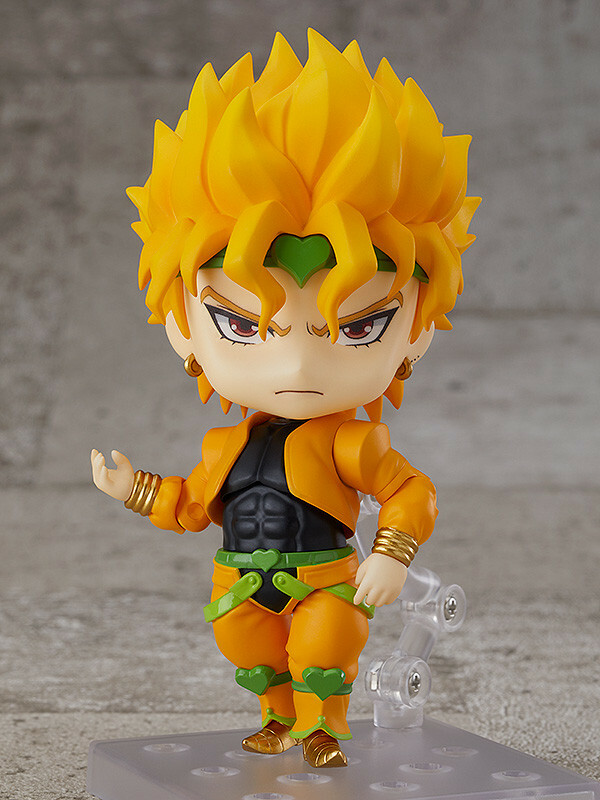 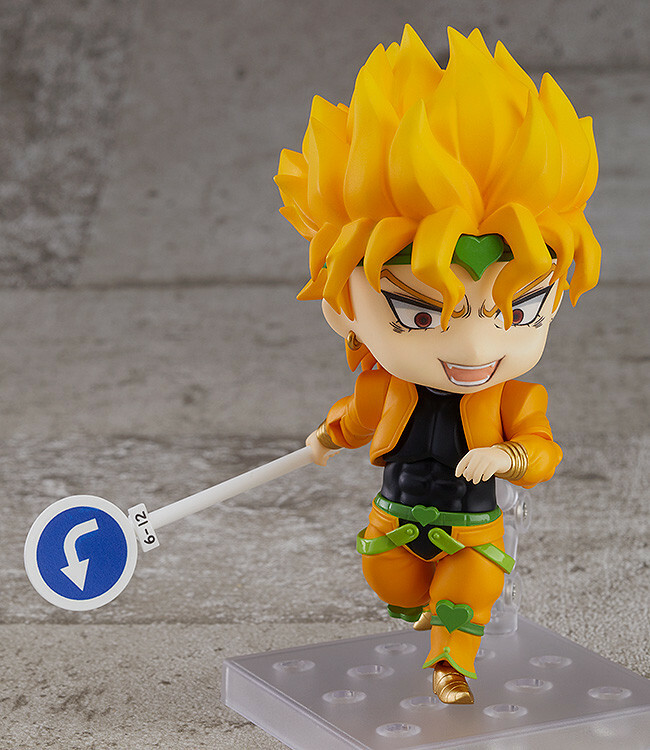 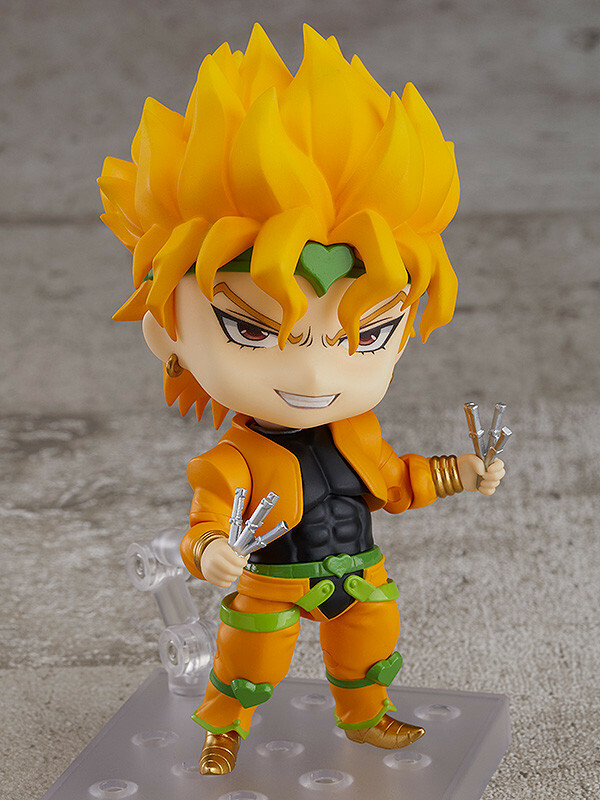 Purchases of Nendoroid Dio from the GOODSMILE ONLINE SHOP will include a Shadow Face Plate as a purchase bonus! 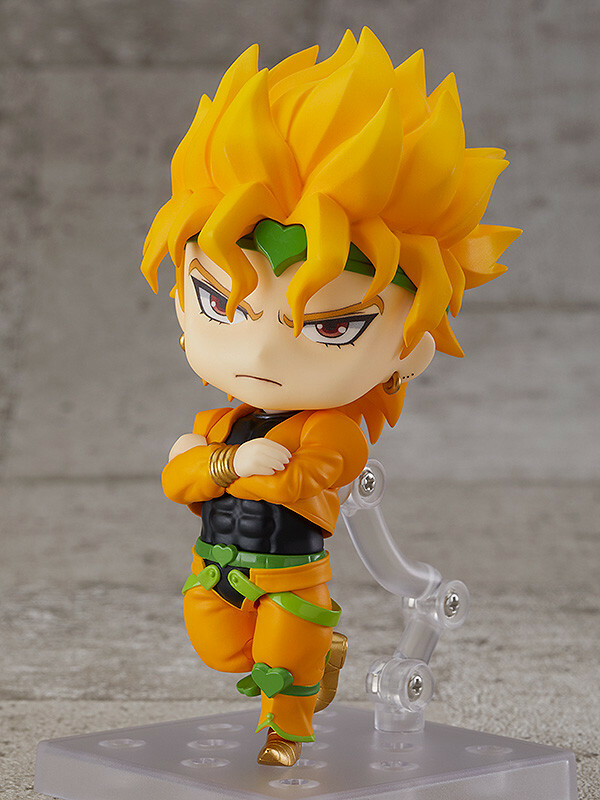 Preorders will be open from 19th March 2019 (Tue) from 12:00JST until 18th April 2019 (Thu) at 12:00JST.